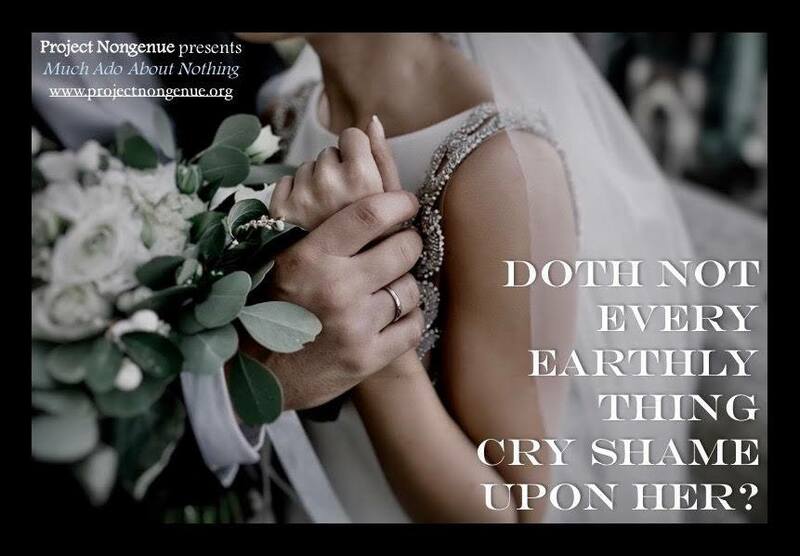 Coming soon to the Hollywood Fringe Festival 2018! 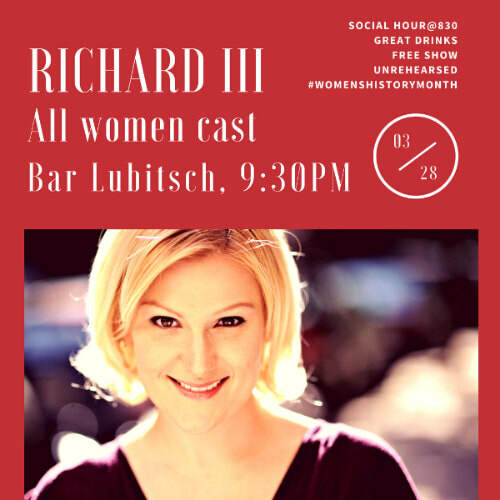 Playing Lady Anne in an all-female cast of Richard III ! Don't miss this one night event! Another show with this amazing group of collaborators! This time, I have the once-in-a-lifetime opportunity to play Dogberry! For details, click here! 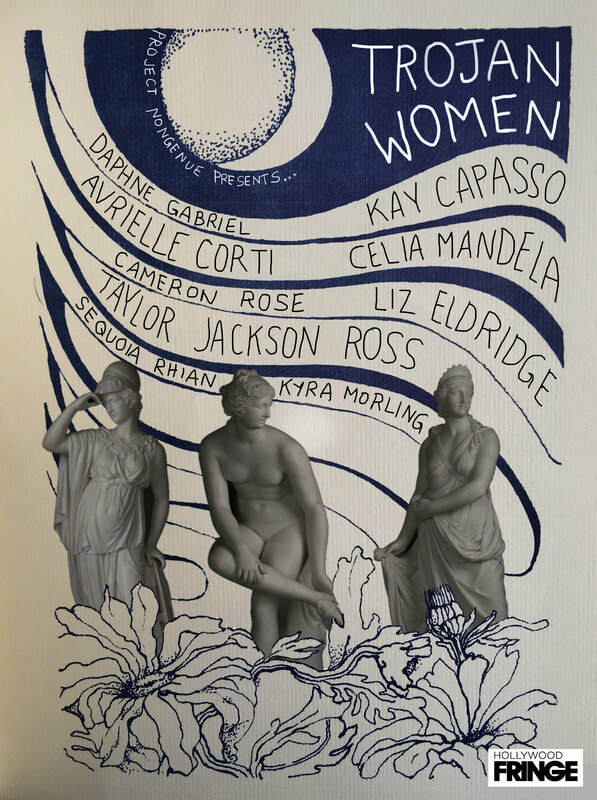 Excited to announce I have been cast in Project Nongenue's inaugural production, an all-female cast of Julius Caesar​! I will be playing Casca and Cinna The Poet. If you'd like to support our production, please check out our indiegogo campaign here. Proud and honored to announce I have been made a member of The Road Theatre Company! Looking forward to working with such an amazing and talented group of artists! And Lightning Struck: Mary Shelley and the Curse of Creation opens this weekend at the Simi Valley Cultural Arts Center- hope to see you there! 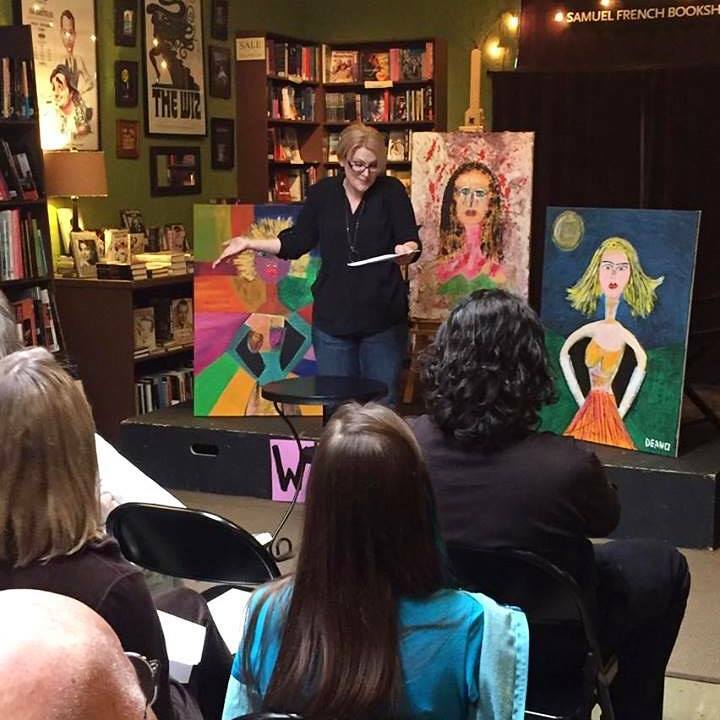 Reading The Big 'C' by Linda L. Rand at "Woman, Monologues Inspired by Art, Inspired by Women" at Samuel French, Theatre & Film Bookshop. Photo courtesy of Samuel French, Theatre & Film Bookshop. 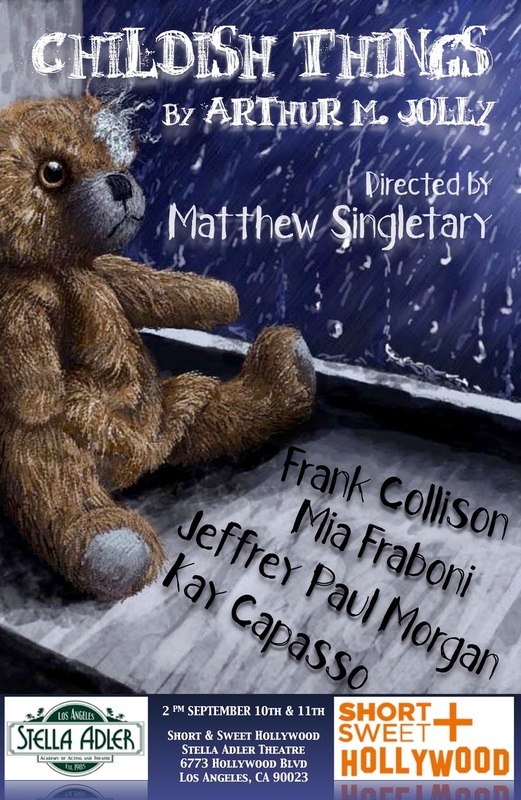 Next up: I will be playing Rachel in Arthur M. Jolly's play Childish Things, part of the Short+Sweet Hollywood. Shows are 2pm at the Stella Adler Theatre on September 10th & 11th. You can get tickets here. 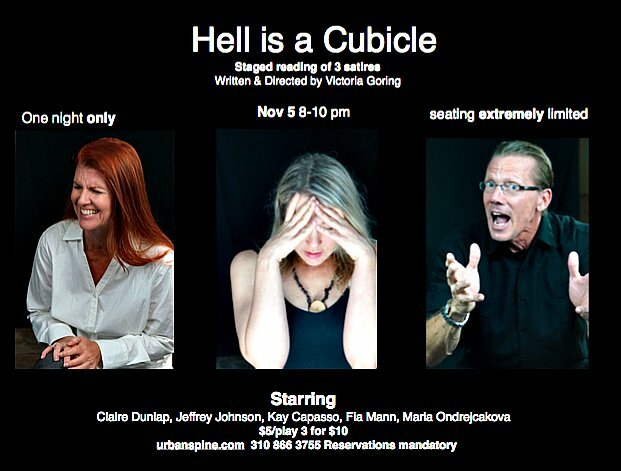 Enjoy a night full of original one-acts performed in the heart of the NOHO Theatre District. Write Act Rep Promo from Terry Woodberry on Vimeo. Just got word: I've been cast as Courtney in ONE SLIGHT HITCH with the Torrance Theatre Company. And some stuff I can't even talk about yet! It's official - goodbye Texas, hello Los Angeles! Next up: Whitney in A PIECE OF MY HEART with Backdoor Theatre. Opens May 1st and runs through the 16th. More on their Facebook page. First show of 2015 booked! I've been cast in the role of Berthe in Theatre Arlington's production of BOEING BOEING. It runs January 16th - February 1st. More info on their Facebook page. Next up: Brett Epstein's play COMMUNITY SERVICE, as part of The Gallery Players Black Box New Play Festival. Running from May 29th thru June 1st. My next project is LONDON CALLING (or, THE BRITISH ARE COMING! ), a short play festival with New Light Theater Project, in association with Equilibrium in London. I am working with director Courtney Self and the Dirty Blondes again! Read more here. I am working with The Dirty Blondes on their Play-in-a-Day Festival, Deadline. To find out more about their festivals and why they do them, watch their video. Tickets available now for KILL ME NOW! Just cast as Twyla Sturdy in Kaliyuga Arts production of KILL ME NOW! "Described by the playwright as a “comedy about euthanasia”, the play is a kind of 21st century spiritual heir to Peter Nichol’s legendary A DAY IN THE DEATH OF JOE EGG in that, despite its heavy and sometimes shocking subject matter (this IS a Brad Fraser play, after all), it uses laughter as its weapon in dealing with very serious and complex issues. 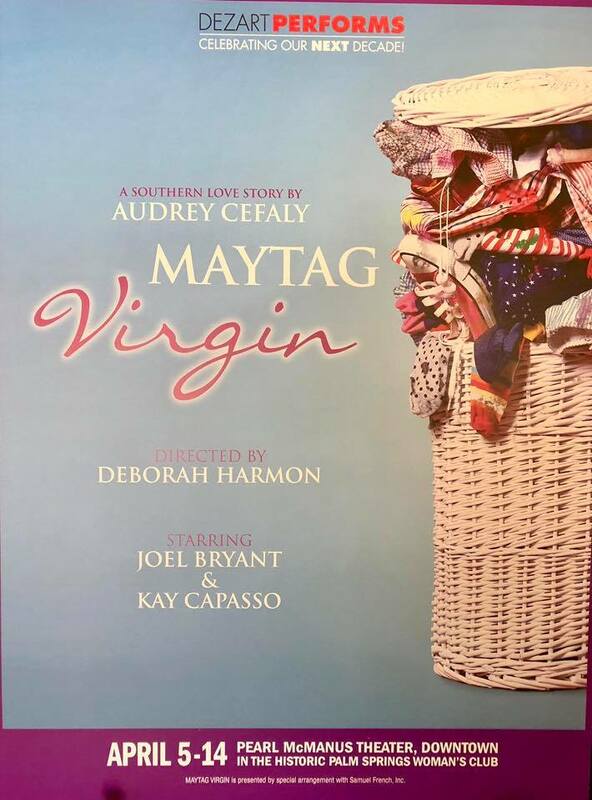 Jake Sturdy is a well-meaning, responsible widower taking care of his severely disabled teen-aged son Joey with help from Twyla, his sister, Rowdy, Joey’s fetal alcohol syndrome-afflicted best friend, and Robyn, a married woman with whom he’s had a clandestine affair for years. But when Jake himself is suddenly stricken with a crippling condition, everything he wants for his family is put in jeopardy. KILL ME NOW is a funny, shattering, and heartbreaking story about caring for and ultimately having to say good-bye to those we love. While KILL ME NOW touches on such hot button issues as euthanasia and the rights of the disabled, at its core it’s about the family ties we forge, whether they are biological or not. It’s about finding compassion in ourselves and in others when our physical and emotional limitations are stretched to the limits. And while the play takes us to some very dark places, it makes those harsh realities easier to swallow by making us laugh in the process." My next project is playing Sandy in WHAT'S YOUR OPINION ON SPONTANEOUS HUMAN COMBUSTION?, part of the New York International Fringe Festival. It's no joke! Andy Nogasky's NO PRINCIPAL will be getting a staged reading at Urban Stages on April 23rd! These 9 actors will portray 21 characters beginning June 7th, 2013! Keep an eye out for tickets, on sale starting in late April. It's official! I now have my Master of Fine Arts from the Actors Studio Drama School! Box Office: open after 5pm on show days or 2 hours before any performance. A reading with At Hand Theatre Company! Dean and Tyler are best friends who are tied to their wilted Ohio hometown. When a girl from their past appears they are forced to overcome the failed promises they made to each other and themselves. 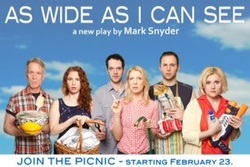 A new play about settling scores, realizing love, and perfecting a great burger marinade. Two shows coming up next weekend! Working on Trinity@Trinty with Ex Libris Theatre--check it out! Just found out I was voted Audience Favorite Actress for Week 2 of The Spring Writer/Director Forum, along with my Desdemona, Julia Falamas! Year one of ASDS finished, two more to go! Working on Othello at Looking Glass Theatre's Spring Writer/Director Forum. I have officially relocated to New York to continue my education at The Actors Studio Drama School! Wish me luck! Audio Downloads are now available from Mr. Furry Fur Fur and His Friendly Earth Friends! Mr. Furry Fur Fur DVD Release! "Adventure into a world where the animals can talk, and where every tree is as alive as you and me! Come play and grow alongside Mr. Furry Fur Fur and his friendly Earth friends; Pete, Scribbles, Blink and Flutter. Together we can have fun while learning about our environment and each other!" -from the Mr. Furry Fur Fur website, www.mrfurryfurfur.com. The DVD for Episode 1 is now available at the Film Baby website!